Fear of the unknown is the latest ordeal being faced by residents of Ndufu-Alike Ikwo community in Ikwo Local Government Area of Ebonyi State. He was a motor-boy in a park, but he was also said to be a member of a cult. He was not so lucky when a clash broke out between his alleged cult - Supreme Vikings Confraternity (SVC) and rival Black Axe. Amos Ogidi was gruesomely murdered, leaving friends and family to mourn his death. 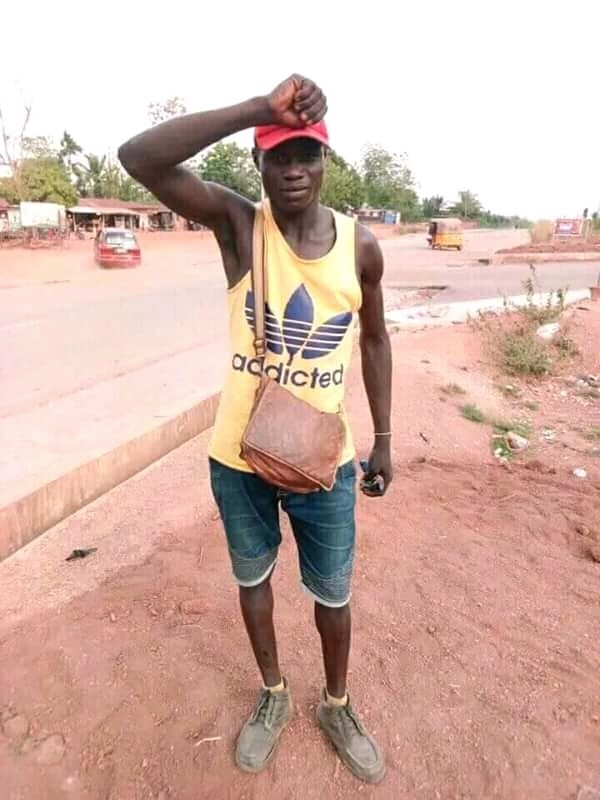 A community source, Ogah Philip told Bounce News that one Ogidi Amos, member of the Supreme Vikings Confraternity was a victim of a recent cult clash in the area. The source maintained that in recent times, there have been alarming cases of cult related clashes in the area, adding that residents of the community now live under fear. “There have been series of cult clashes in our community. When I heard it, I came out and what I saw was the lifeless body of one boy said to be working in the park of Alex Ekwueme Federal University Ndufu-Alike, Ikwo. “He was a motor park boy. His name is Ogidi Amos. I do not know why people would involve themselves in unprofitable ventures. I overheard people saying he is a member of Supreme Vikings Confraternity. “They said they had a clash with a rival cult group known as Aye confraternity. It was the clash that resulted in the death of Amos Ogidi. Ebonyi State Police Spokesperson, Loveth Odah confirmed the incident and said security has been beefed up in the area.